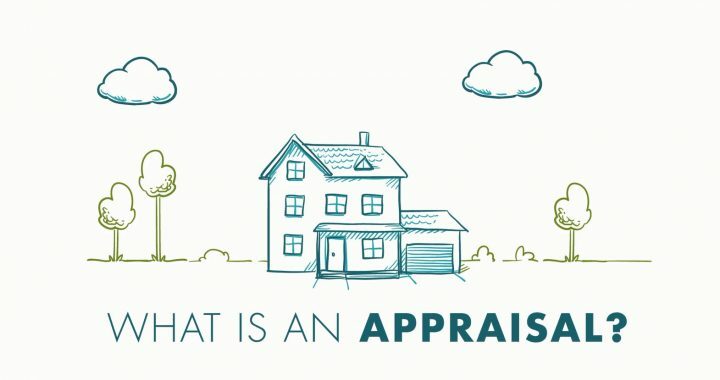 What is an Appraisal on a House? Once that has been evaluated, the appraiser generates a report. The appraiser’s report is called an appraisal. The buyer and lender receive a copy of the report so everyone knows the home’s fair market value. Posted in Buying a House, First Time Home Buyer, First Time Home Buyer MN, Mortgage Process, Mortgage Questions.